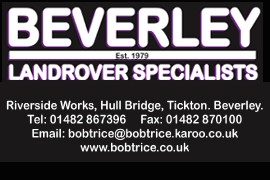 Olly Grantham Archives | HU17.net – It’s all about Beverley! 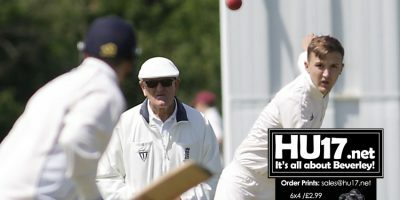 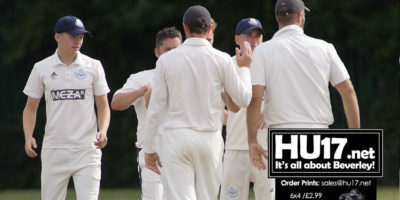 Goole Town were the visitors to the Norwood Recreation Ground as they took on Beverley Town Cricket Club in the Hunters Y&DSCL Premier Division. 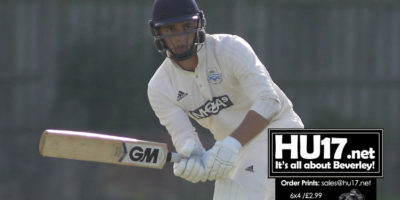 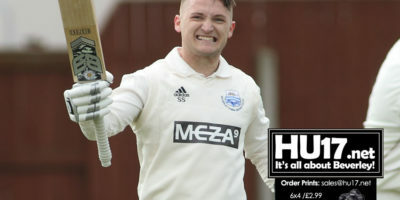 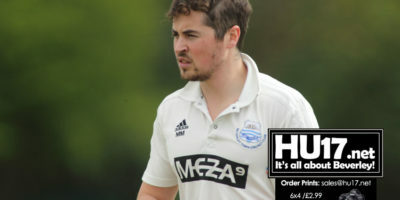 Beverley made light work of Goole Town dismissing them for just 94 as Jamie Roe helped himself to six wickets. 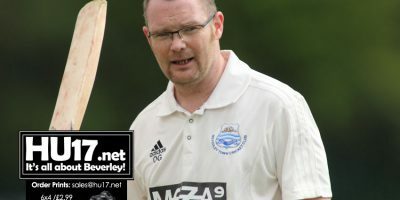 Goole Town now sit bottom of the table after they suffered a third straight defeat at the hands of Beverley Town Cricket Club. 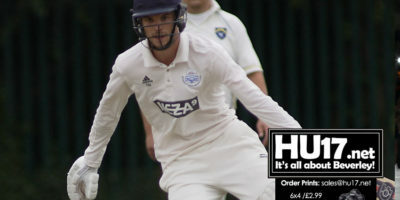 This latest defeat for Goole saw them bowled out for just 94. 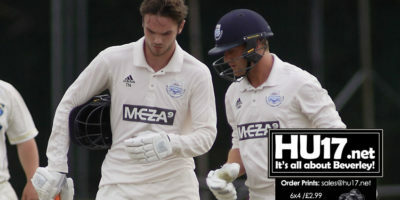 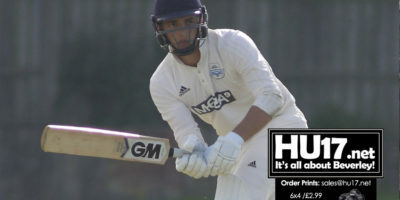 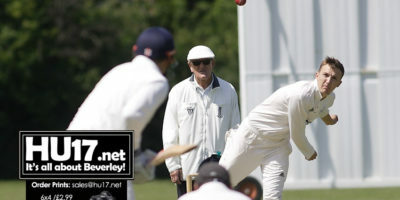 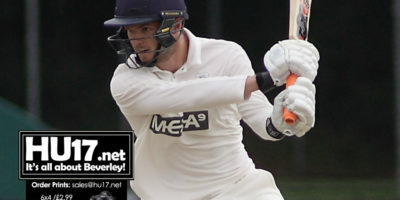 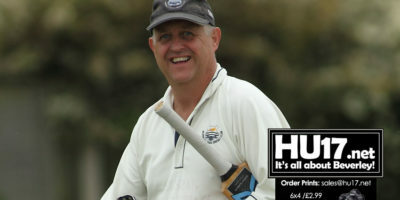 Beverley’s Jamie Roe returning figures of 6-21 as Beverley secured a simple six wicket win. 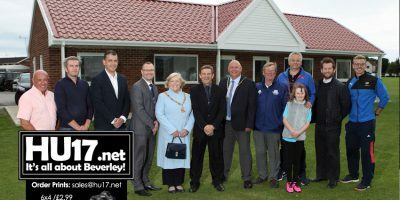 Beverley Town Cricket Club and Beverley Town Football Club were proud to unveil their new changing facilities following a construction project over the winter months. 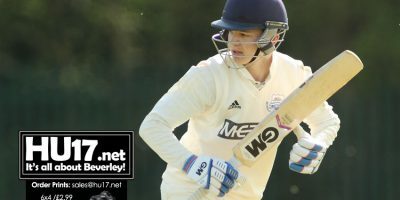 An upgrade to their facilities was made possible following successful grant applications to Sport England’s Inspired Facilities Grant and East Riding of Yorkshire Councils Commuted Sums.